It is well known in the industry that Plantronics Voyager series Bluetooth headsets provide ultimate call quality with reliable sound innovation. 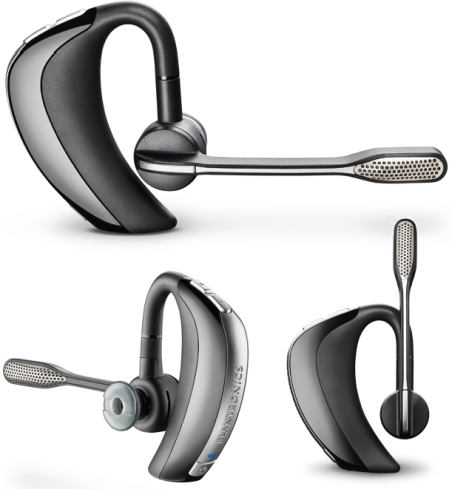 2013 certainly looks promising for Plantronics advocates as the industry leading manufacturer released new Voyager systems offering a diverse selection for mobile users. 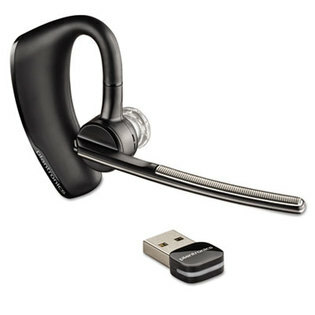 Whether seeking a wireless headset for smart phones only or a complete dual connect system offering two in one connectivity with cell and personal computer, Plantronics has you covered. Let’s take a deeper a look into the top systems available suitable for all hands free user requirements. Surfacing just a couple months ago, the new Legend is replacing the B230 which was also a very popular model. Introducing a very unique yet highly appealing dual connect property which includes a USB dongle for establishing hands free connectivity with any computer. Also integrated with Bluetooth mobile technology for smart devices provides added convenience for the caller with increased versatility. Automatic ring selection can automatically detect when incoming calls are present per each device for quick answering. This is the ideal solution for users taking calls from their mobile but also utilizing VoIP soft phone applications such as Skype. Digital stereo sound innovation also works great for listening to your favorite music and streaming videos on your smart phone or PC. For those that do not require hands free telecommunication for the computer, the Voyager Pro HD is the perfect compliment for your Bluetooth smart device. 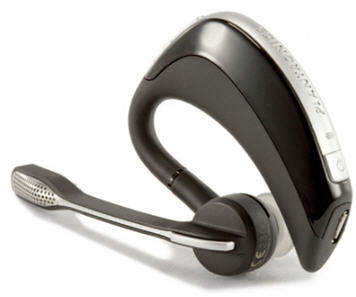 Integrated High Definition audio translation is the industries first HD telephone headset available on the market. Including the signature Voyager over the ear wearing style provides ultimate comfort adding convenience with volume adjustments located on the ear piece. Superior stereo WideBand clarity ensures top of the line call quality and excellent performance for music lovers. There is over five days of standby time included with up to six hours of non-stop talk duration providing high volume callers with added dependability. The new MyHeadset Updater Tool was recently made available to the public which enables a variety of personal preference options for customizing the Voyager Series headsets. This tool offers advanced user settings to customize your system for best performance while adding luxurious new features. The application is available for download on Plantronics home page and provides increased user functions adding complete simplicity. Highlighted settings include voice recognition, voice commands and Bluetooth smart sensors. Quickly turn the headset on and off through voice commands as well as muting the device through voice recognition technology. Bluetooth smart sensors can actually tell the system when someone is using the system powering it one for use as well the as the opposite, which will turn it off when unused to save battery life. 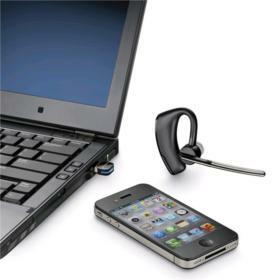 The MyHeadset Tool works with most computer operating systems such as Windows XP, Vista and 7 OS platforms. This is a great new tool for adding personal settings to your device and completing the hands free experience. Positive feedback and reviews have been posted online expressing the value behind this breakthrough application. Wade Louis – Mobile communications knowledge expert and Bluetooth advocate user. 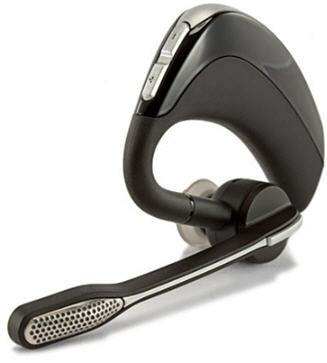 Specializing and certified in Plantronics hands free telecommunication at Theheadsetshop.com global headset retailer.